Concert of the Quarter-95 «With 8 March», girls, will take place on 27 March 2015 in Kiev, in the concert hall «Stereo Plaza». The concert starts at 19:30. To buy tickets for this concert Evening Quarter, click here. 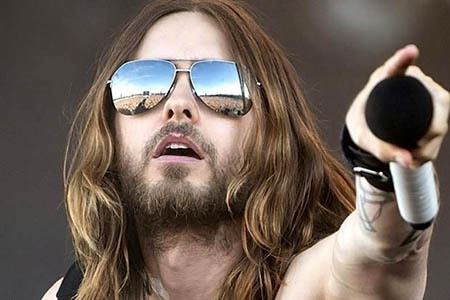 The band 30 Seconds to Mars 6 April 2015 will give another Grand concert in Ukraine. The legendary music group that has won millions of fans around the world, this spring, like last, will take the Kiev Palace of Sports. 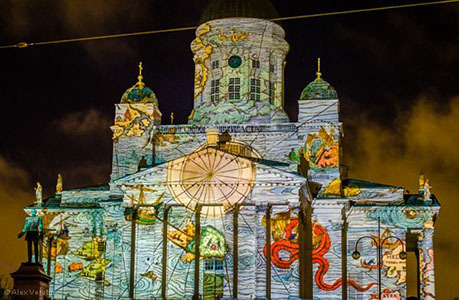 In the period from 4 to 8 January 2015 in Helsinki will host the 2015 Festival of light Lux Helsinki. Volumetric light installations in Helsinki will be located under the open sky in blocks Torikorttelit, the facade of the Porthania University will be televised animated virtual Videologia. 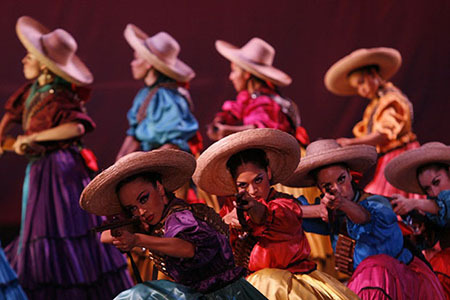 In the period from 8 to 26 October 2014 in the Mexican city of Guanajuato, located in the Central part of the country, will host the 42nd international Cervantino festival of the arts. Germany is preparing for the holiday in Bremen will soon begin a big folk festival Freimarkt. 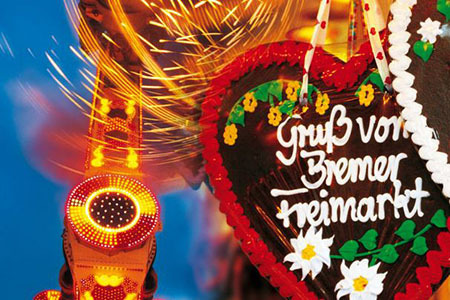 In 2014 the festival Freimarkt, which is the oldest in the country, will be held from 17 October to 2 November. During URB festival-2014 you will be able to watch different dance shows and take part in many interesting activities, including to visit this unique city tours that will cover all the most unusual places in Helsinki – from the old cellars and catacombs to Museum storage and the theatre behind the scenes. 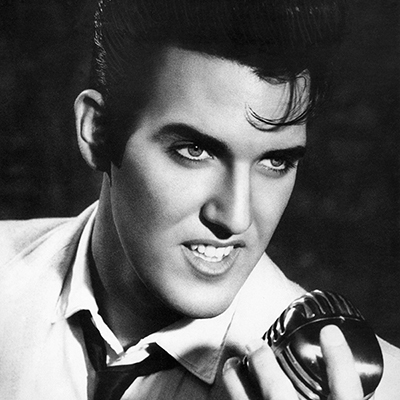 The Italian city of Taormina, which is also called pearl of the Ionian sea, will be the only European city in 2014, which will take place the exhibition of the famous Museum of Elvis Presley. 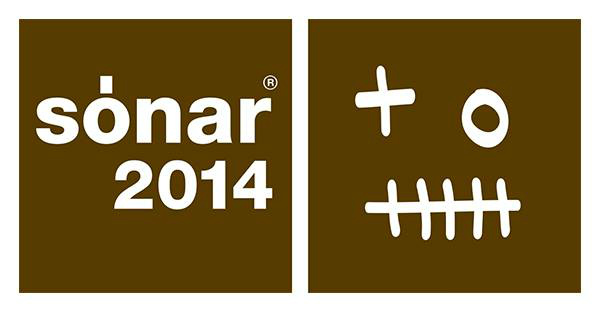 Sonar music festival – this is one of the most popular music festivals in Europe, annually brings together just crowds of electronic music fans from around the world. 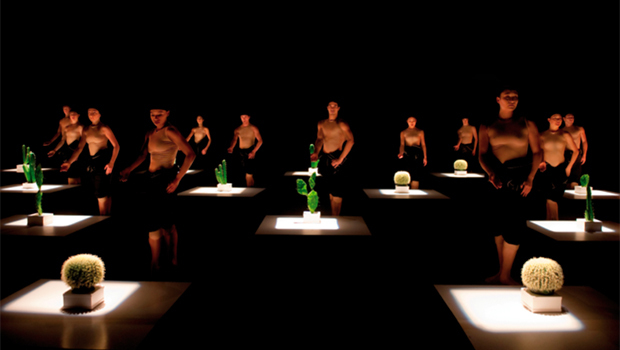 Bregenz Spring can be called a new look at modern ballet. 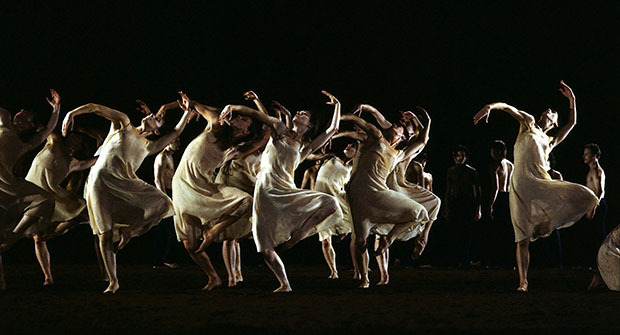 This international dance festival is deservedly one of the most colorful themed events in the world, each time attracting many participants and spectators from all countries.